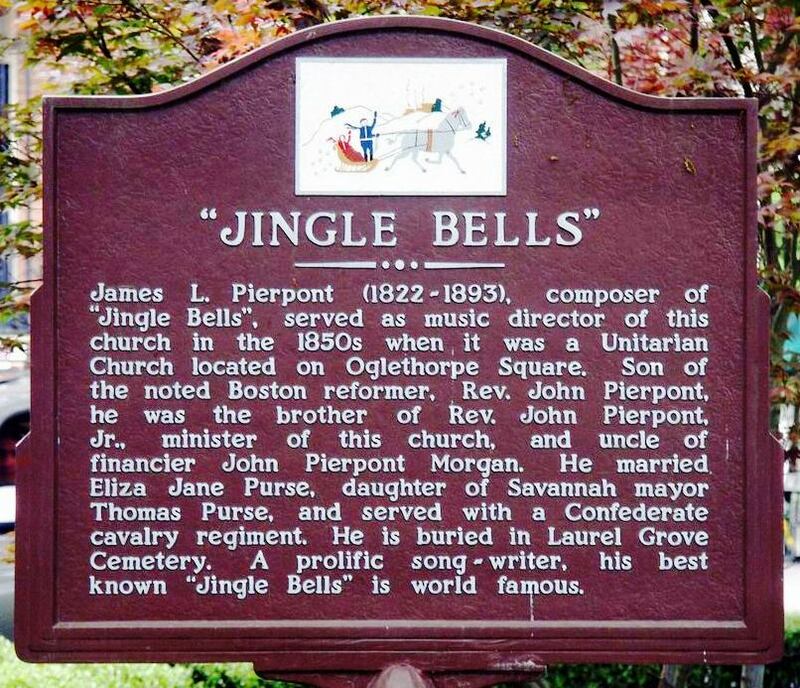 Inspired by the sleigh races in Medford Massachusetts during the mid 19th century, James Pierpont penned this song at 19 High Street in the center of Medford Square at what was then the Simpson Tavern. It has since become a popular Christmas song. My wife Camilla and I have added new lyrics to reflect what it’s like to celebrate Christmas in Florida. Note the “Miami Vice” TV show was on the air (in the 1980s) when we came up with the new words. It’s in reruns now but there is still plenty of vice in Miami. A sleighing song [G] tonight! [Em] Jangle all the [G] way. [Am] In a one-horse open [D] sleigh. [D] In a one-horse open [G] sleigh.